Manufacturer of a wide range of products which include 5w led panel, double colour led panel, 6w led panel, 30w led panel and automatic led panel. 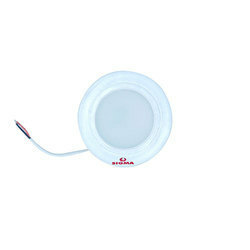 We are Offering 5W LED Panel to our Clients. 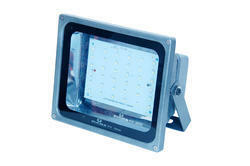 We are offering Double Colour LED Panel to our clients. We are Offering 6W LED Panel to our Clients. 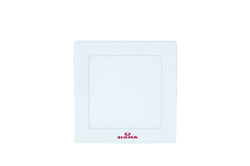 We are Offering 30W LED Panel to our Clients. 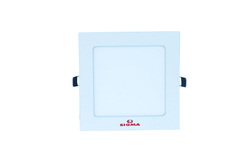 We are Offering Automatic LED Panel to our Clients.